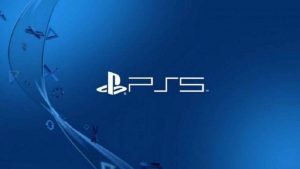 At Sony’s first State of Play video showcase a brand new trailer for third-person platforming adventure Concrete Genie was shown. 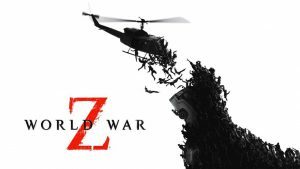 It was also confirmed that the title would include a PSVR mode too. Additionally, Sony confirmed that Concrete Genie would release in Fall 2019. You can catch the brand new trailer for Concrete Genie below. 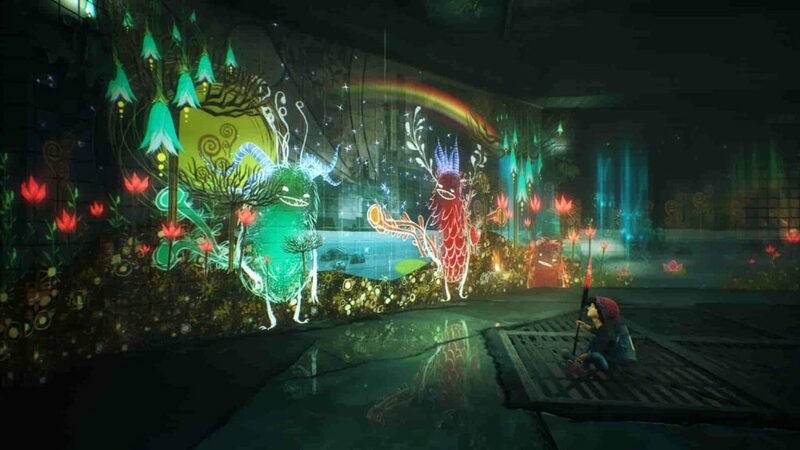 Concrete Genie is set to release for PS4 sometime in Fall 2019.